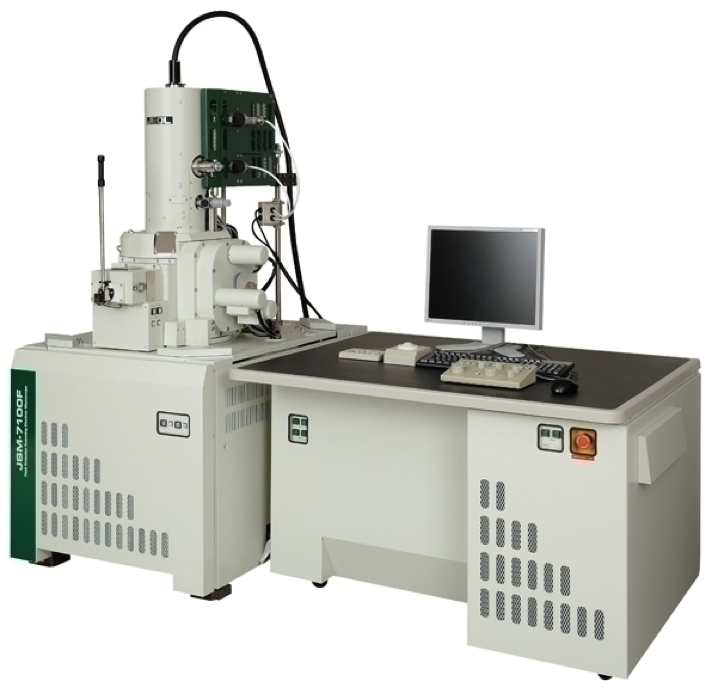 Ideal for imaging of micro and nano structures. Both biological and material samples. Equipped with a Kleindiek MM3A-EM Micromanipulator for precision in-situ nanomanipulation.